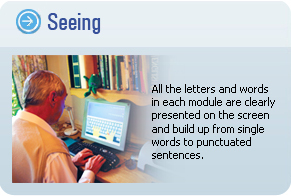 Keys to Reading - TTRS Tutoring Resource for Dyslexia and Learning Difficulties. Dyslexia accounts for 80 to 90% of all learning disabilities. 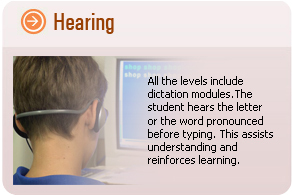 Established in 1992 ttrs is a multi-sensory computer based learning course for people with reading, writing and spelling difficulties, dyslexia or other learning differences. Created to develop their literacy skills, confidence, self-esteem and motivation, it is an excellent resource for students requiring assistive technology. Located in Sarnia, Ontario, Keys to Reading (Canada)® is a licensed, accredited tutoring resource centre providing Multi-Sensory Reading programs for Dyslexic and struggling readers, offering proven and scientific alternatives where conventional teaching in school has been unsuccessful.